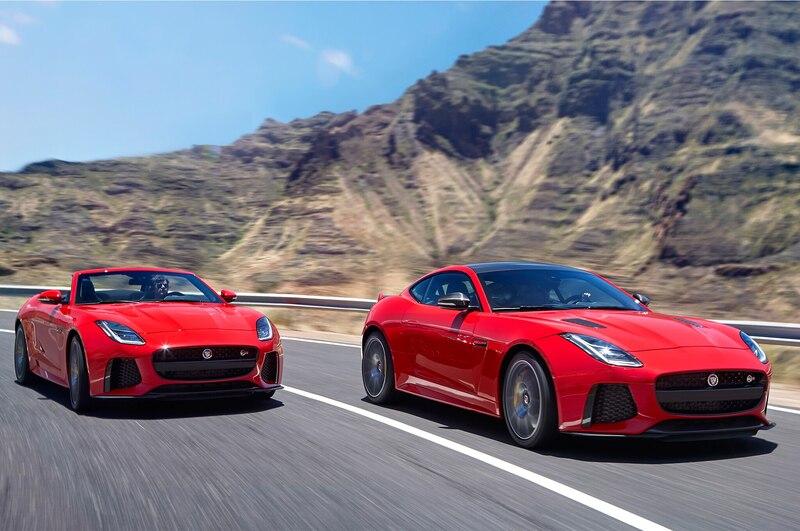 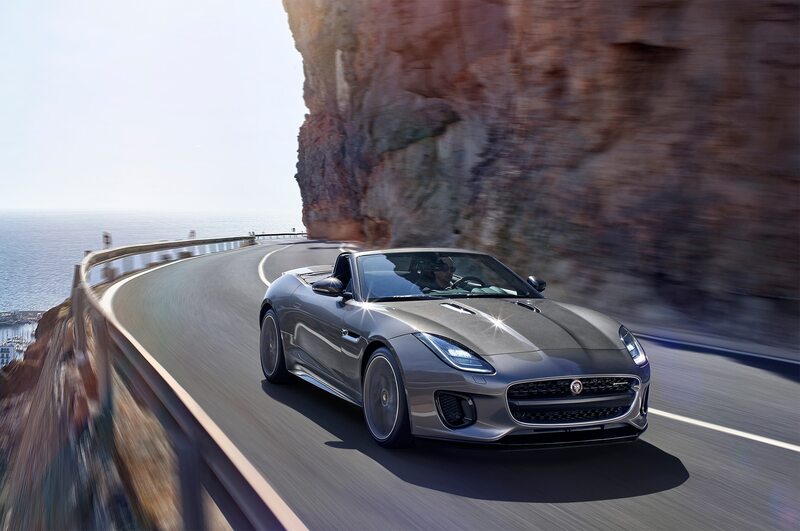 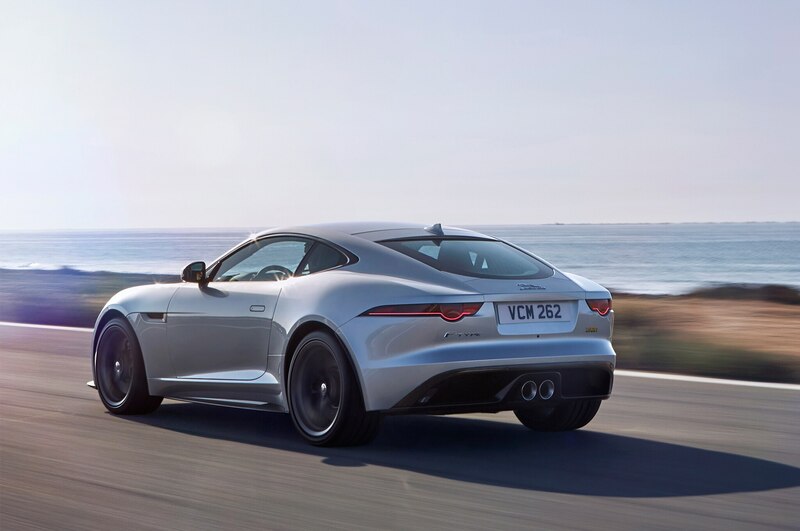 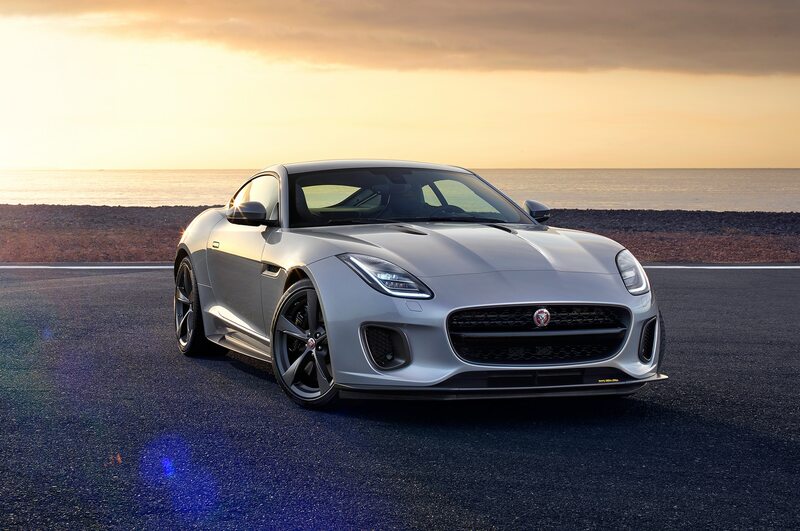 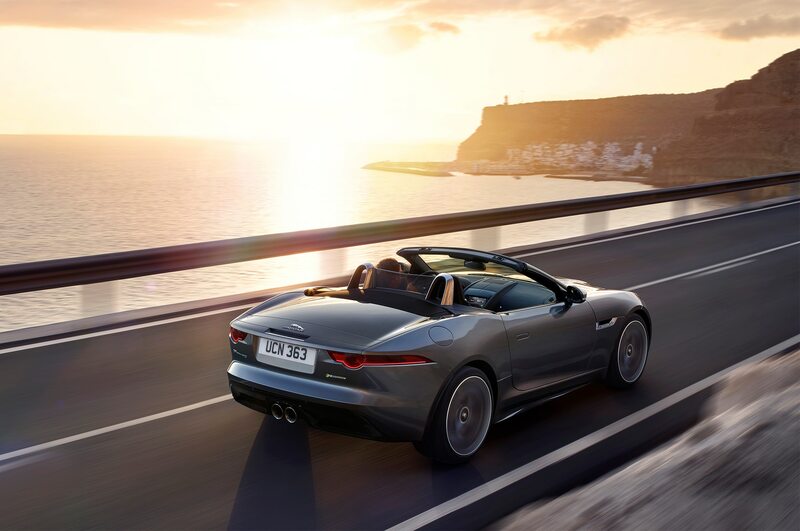 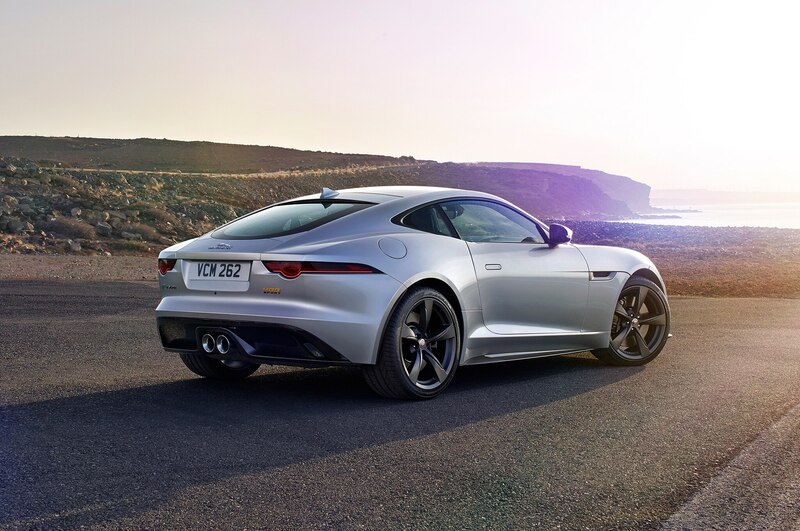 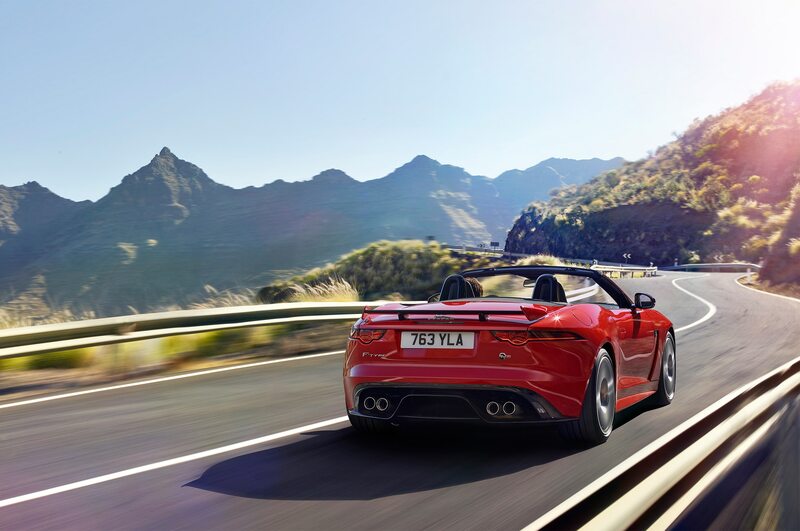 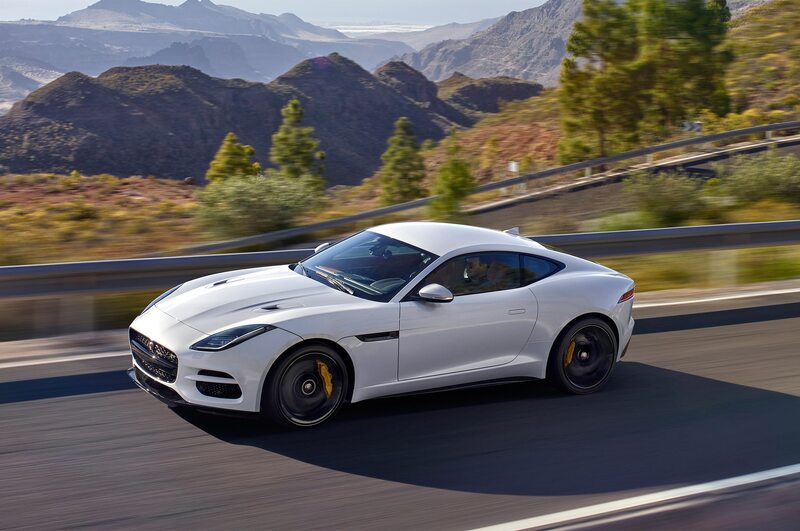 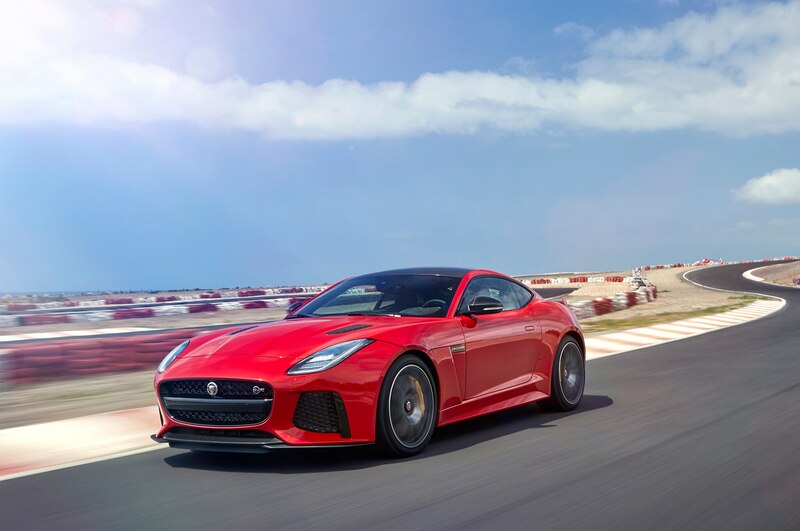 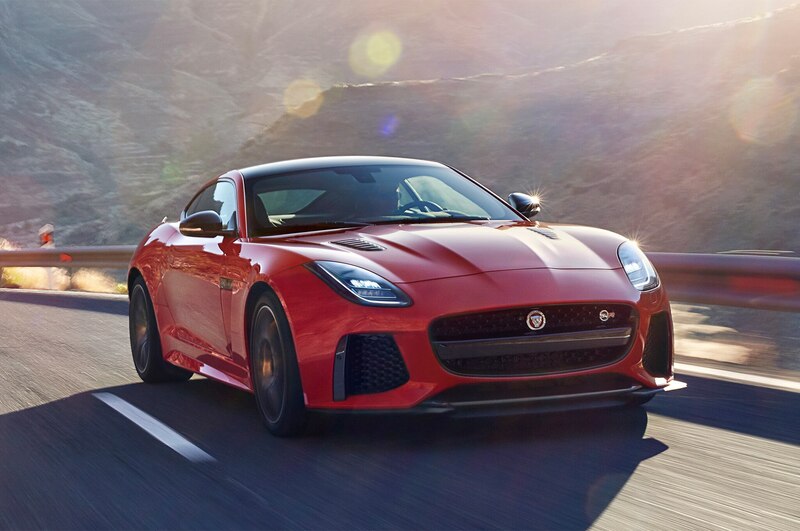 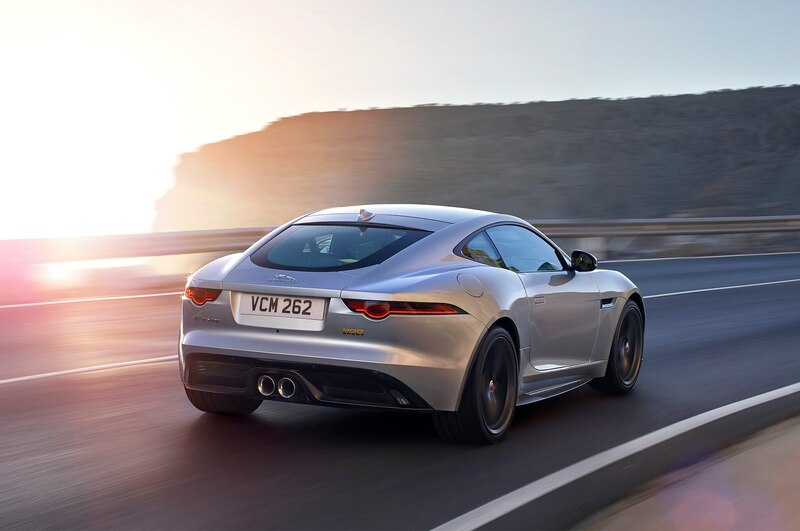 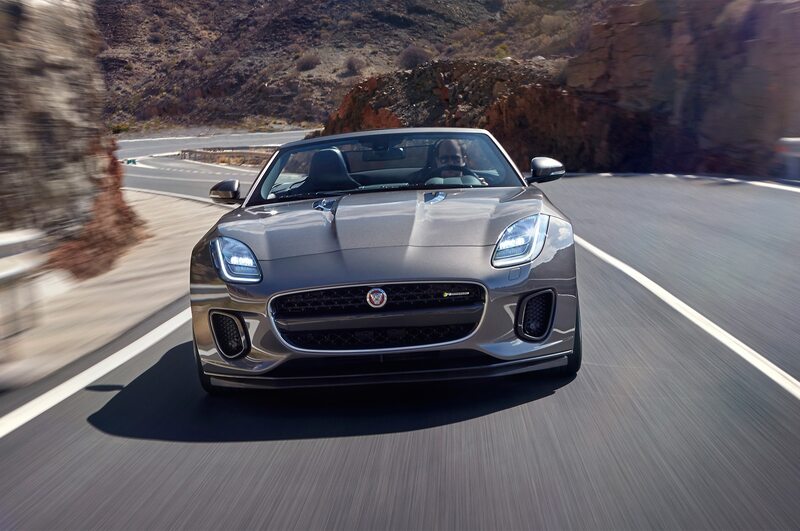 With its raucous exhaust note, gorgeous looks, and powerful engine options, the Jaguar F-Type is an emotionally driven grand tourer that’s done a lot for the British automaker’s brand image. 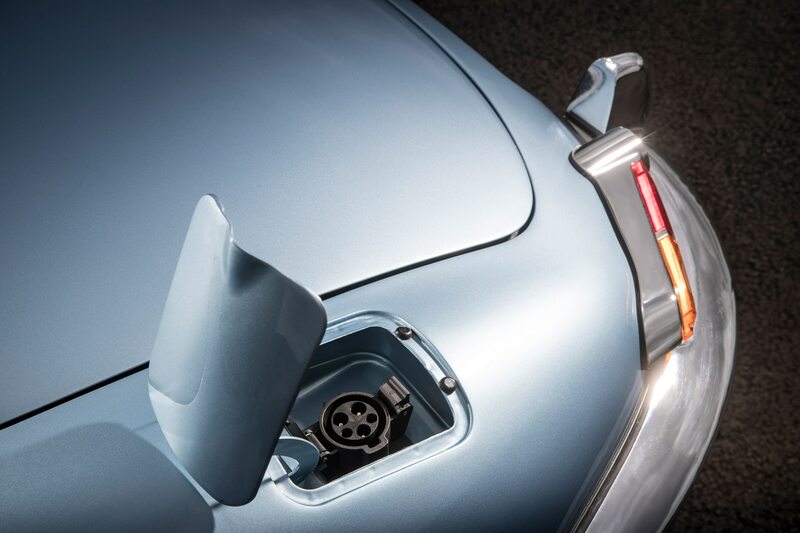 And while sales still lag significantly behind the Porsche 911, it has sold well enough to get a second generation. 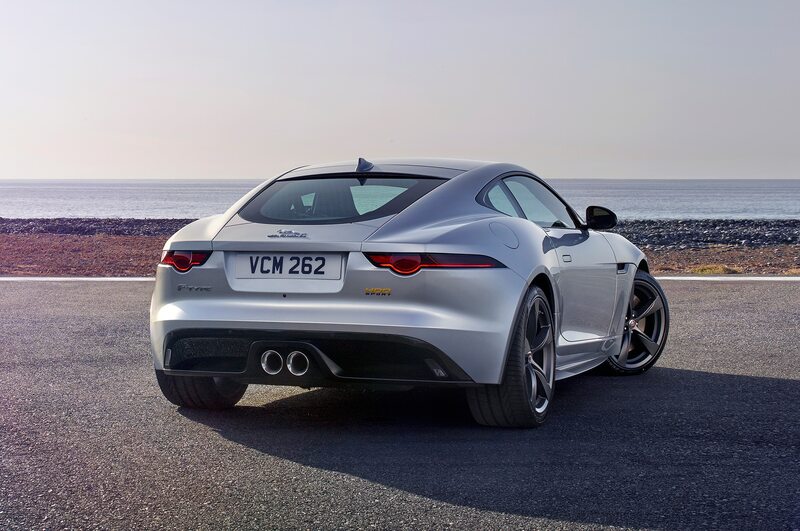 But when the redesigned F-Type finally does arrive, it’ll at least be offered with a hybrid option, if not full electric. 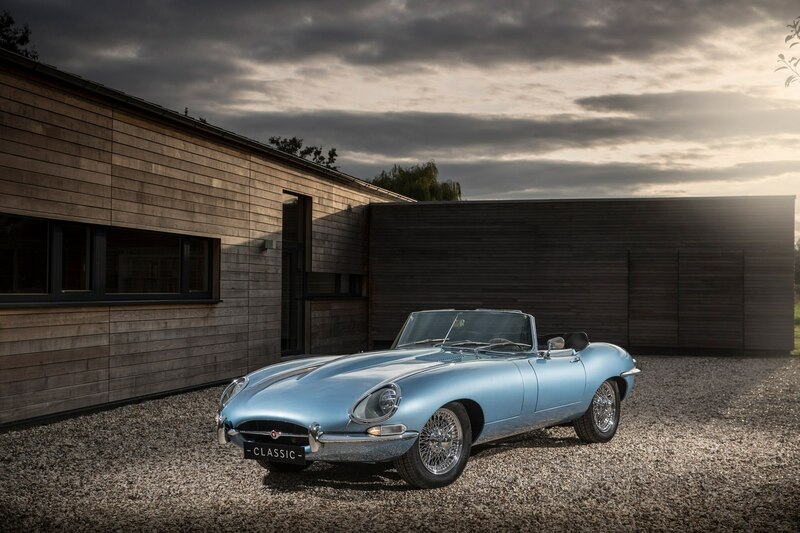 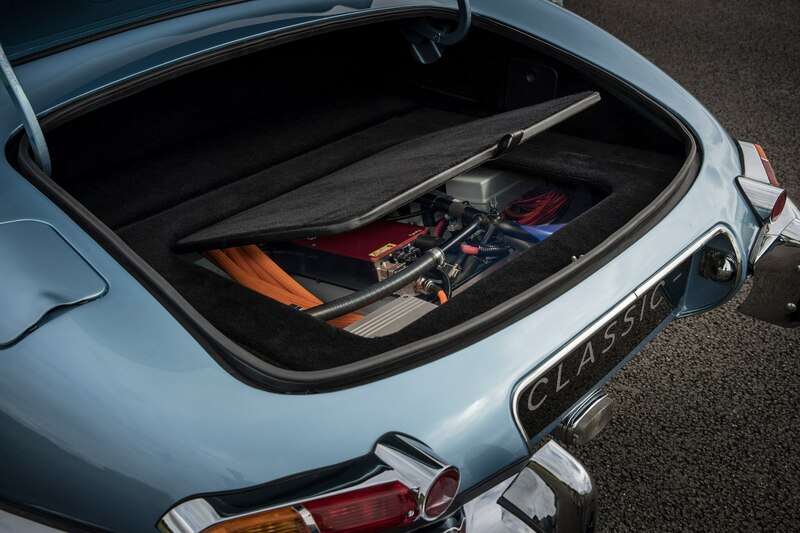 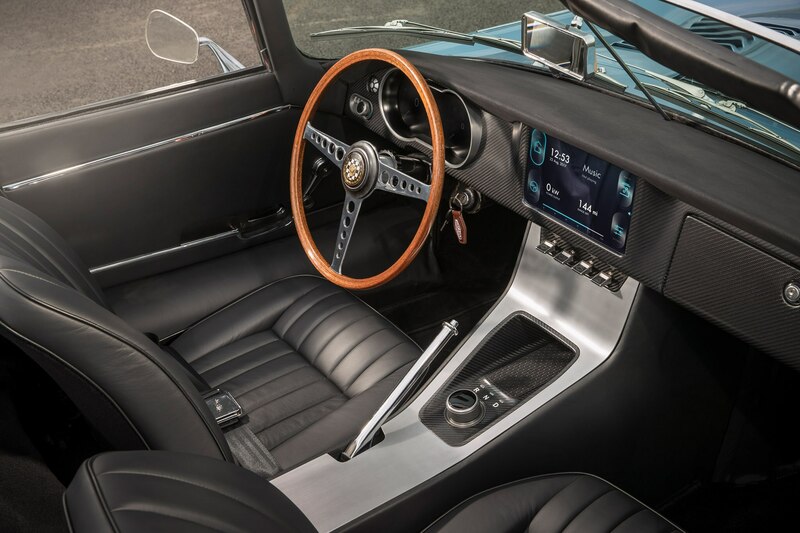 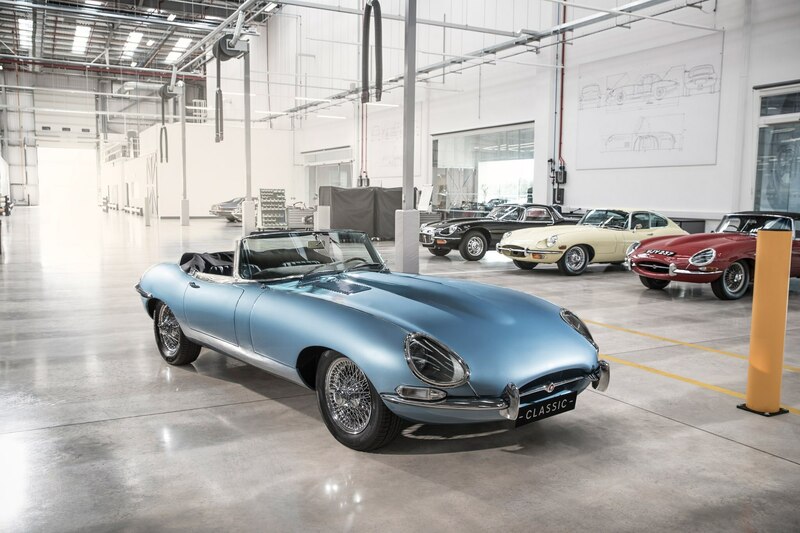 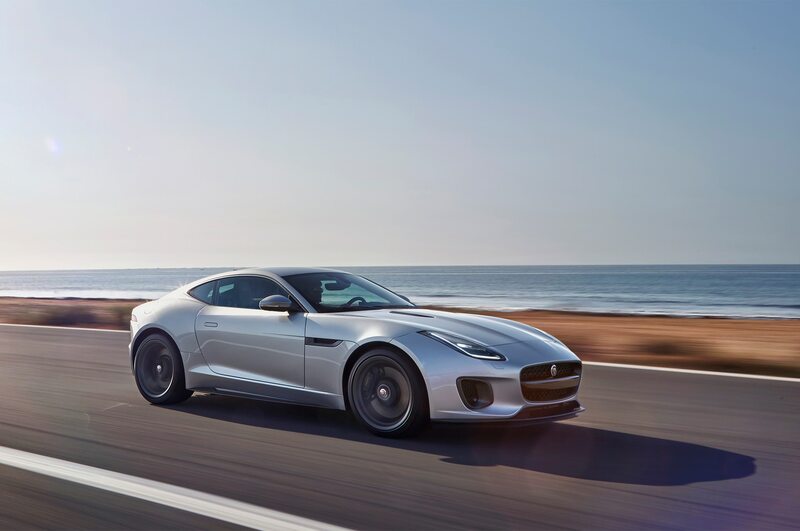 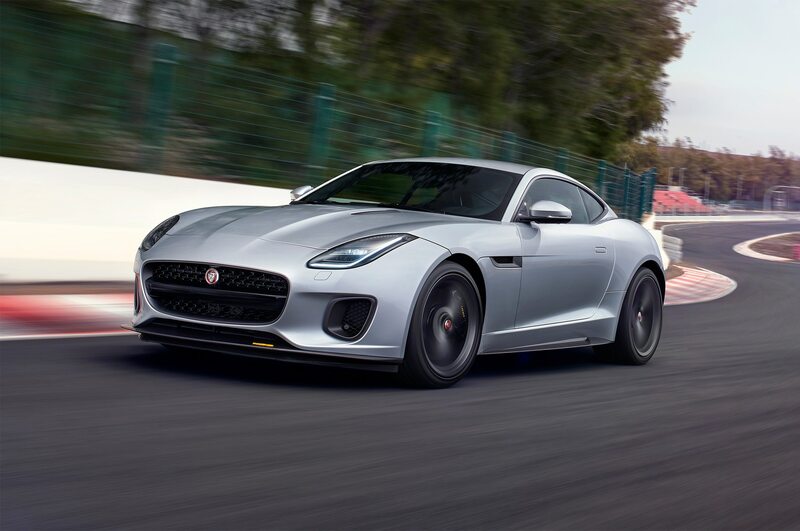 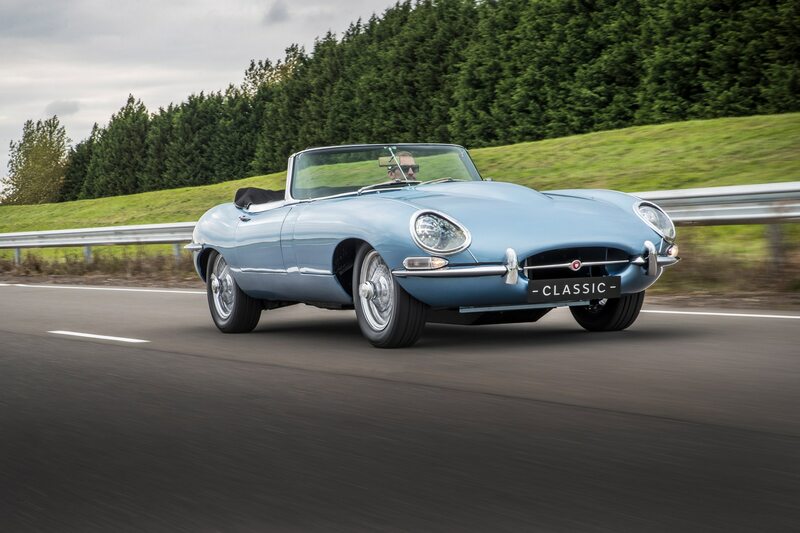 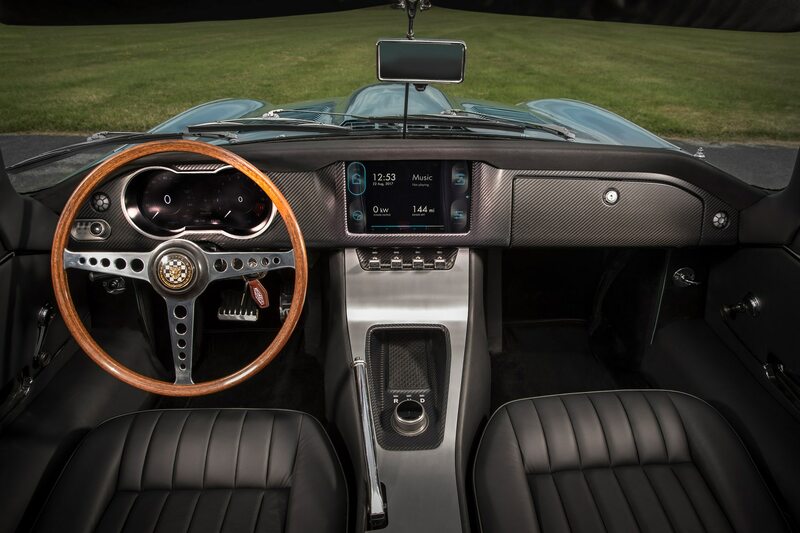 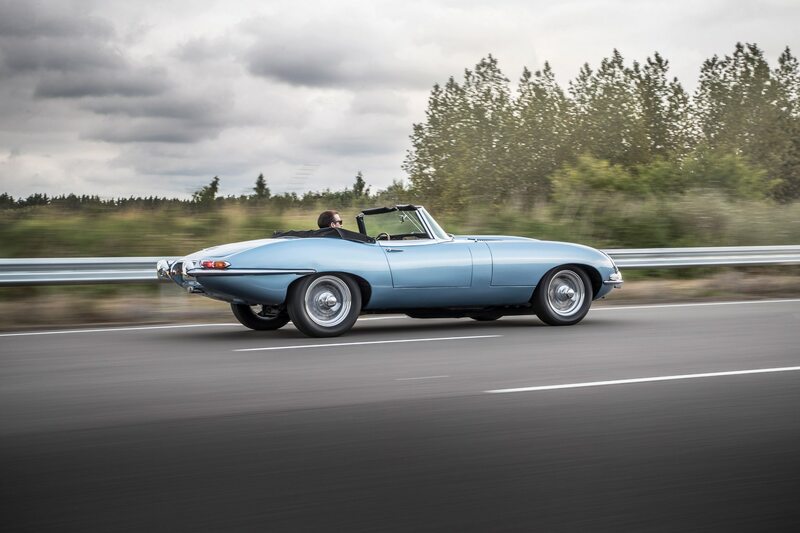 Eberhardt didn’t say which form of electrification will be offered on the next-generation F-Type, but Jaguar did recently show off a fully electric E-type (pictured below). 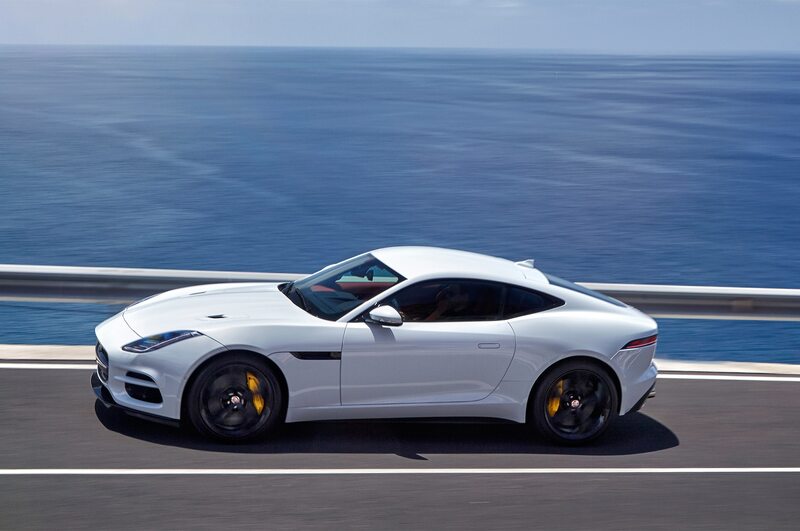 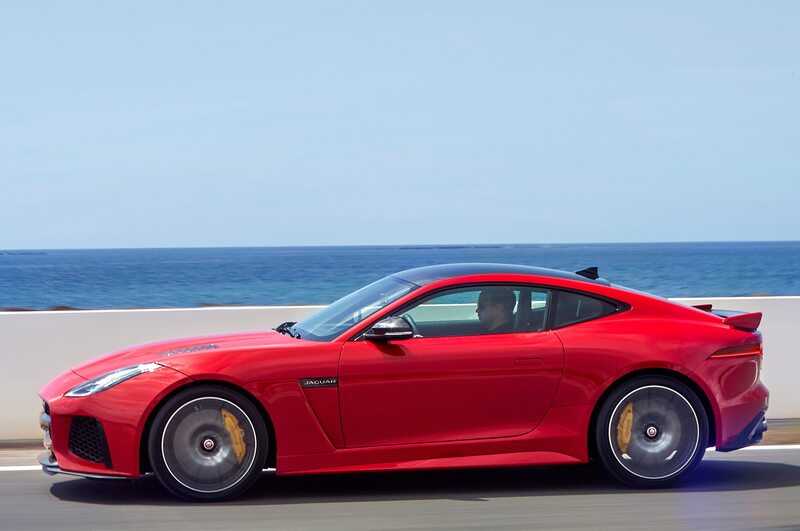 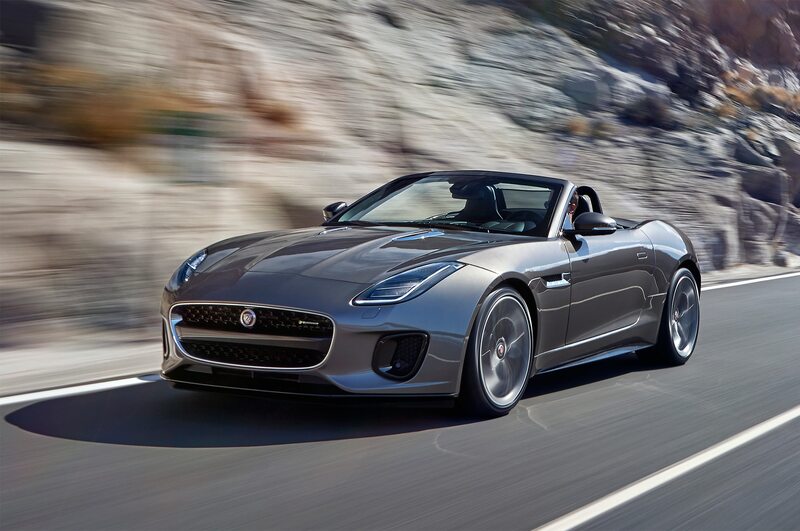 It could be a true one-off, but it could also easily be a hint at the direction Jaguar intends to take the F-Type. 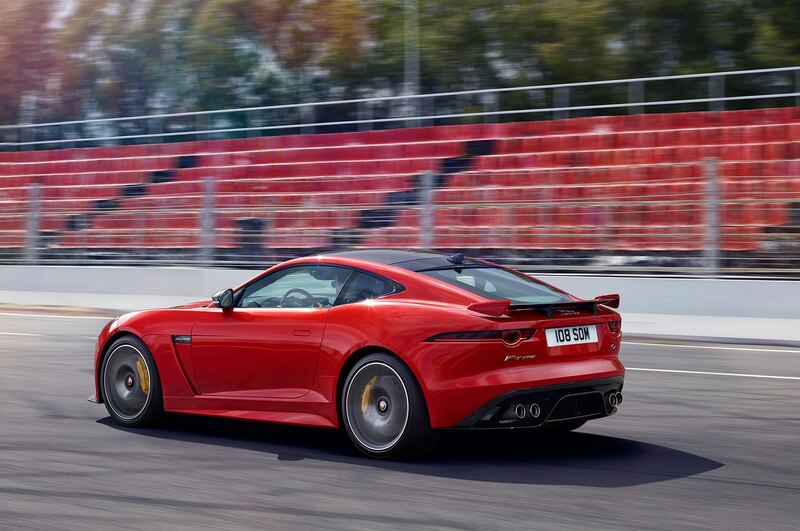 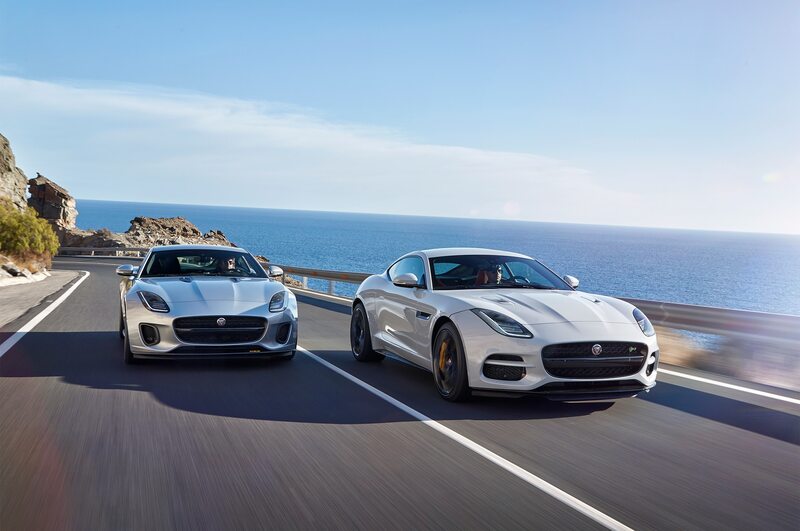 Either way, it sounds like we should at least expect Jaguar’s next sports car to be a hybrid.